Based on the famous Stanley No. 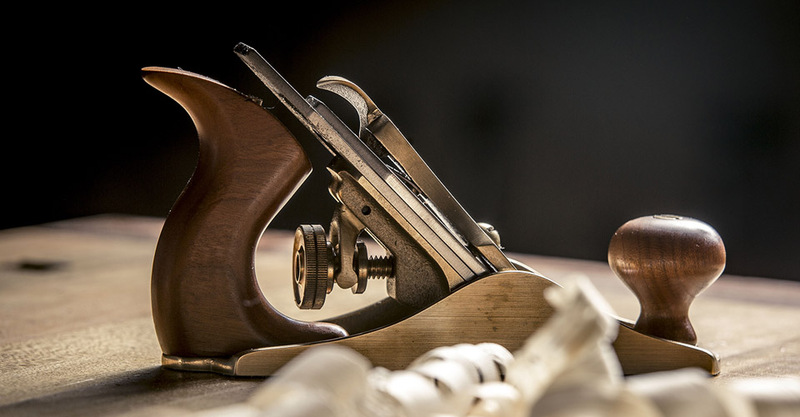 1, this miniature Bench Plane handles like a block plane and is wonderfully suitable for fine detail work and final touches. Blade is 1-3/16" (3cm) x .110" (2.79mm) thick. No. 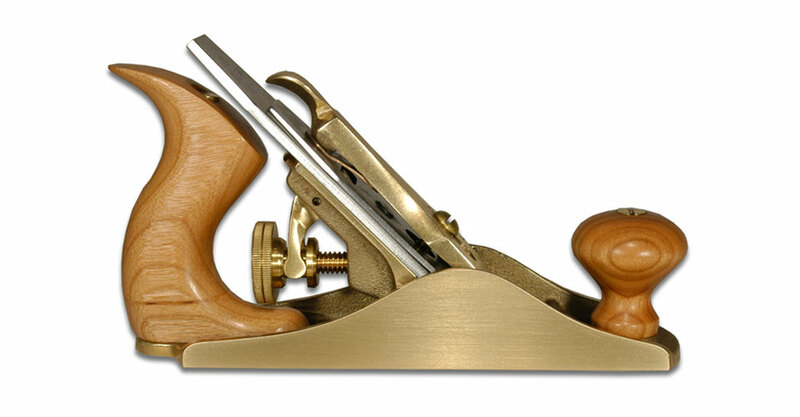 1 Bench Plane Blade, 1-3/16"